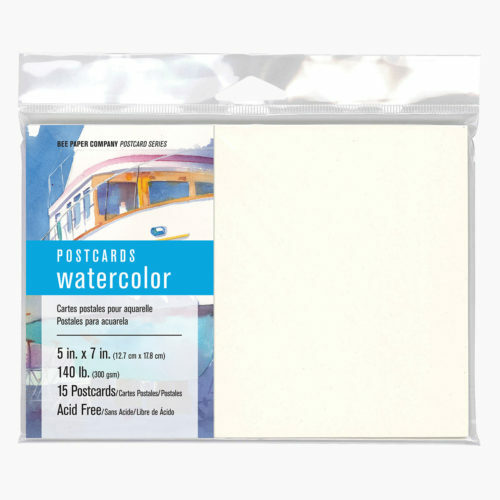 100% Cotton Watercolor Paper – 140 lb. 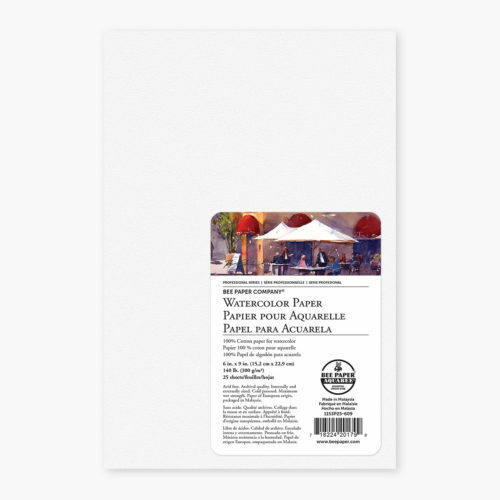 100% Cotton Watercolor Paper – 90 lb. The crisp, bleed proof sheet proven for use with Copic and Touch markers. 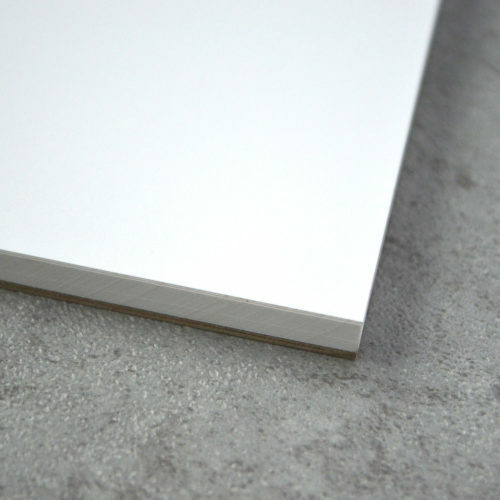 Smooth texture perfect for detail work, making it a great pad for beginners and professionals alike. ACID FREE Weight: 110 lb. 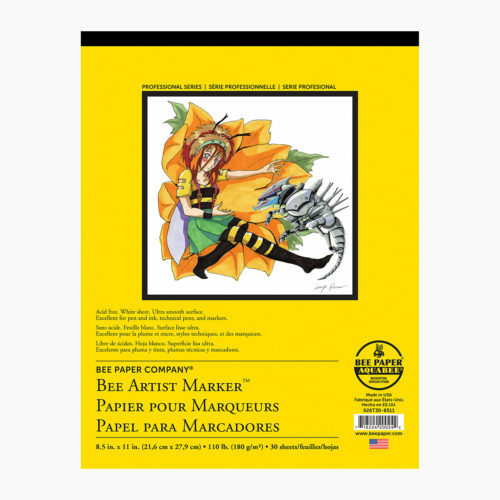 (180 g/m2) Color: Bright white Surface: Ultra-smooth Media: Pen and ink, crowquill pens, technical pens, water-based and permanent markers Options Available: Tape bound pads and sheet packs Proudly made in the USA. 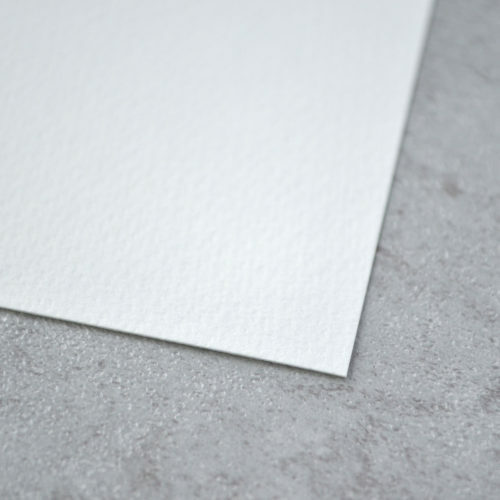 Designed specifically for detail work, this smooth paper allows the artist to maintain sharp edges with even the thickest of markers. Approved for use with both Copic and Touch Markers, the marker art journal can withstand heavy use with no bleed! ACID FREE Weight: 110 lb. 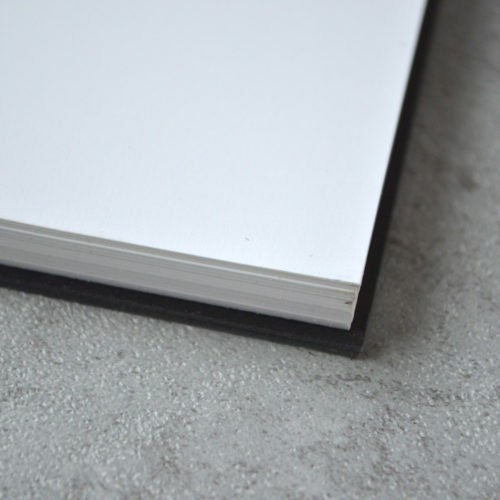 (180 g/m2) Surface: Ultra smooth Color: Bright white Media: Pen and ink, crowquill pens, technical pens, water-based, and permanent markers Journal Qualities: Double wire binding creates a flat surface, allowing the art to flow across the page. 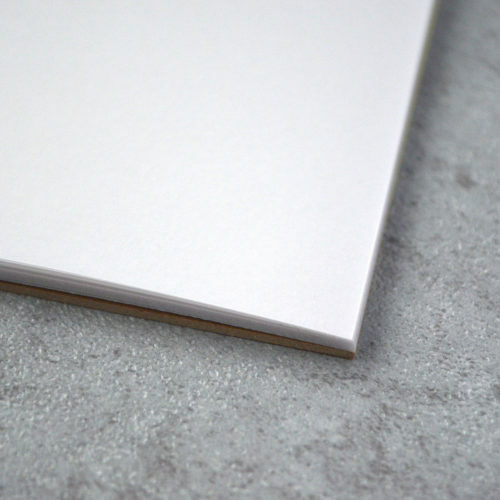 Sturdy black chipboard cover can be personalized with acrylics to make your journal as distinctive as your artwork! Perfect for field work and micro-perforated for easy sheet removal. Proudly made in the USA. Heavyweight paper and smooth texture perfect for all pen artist needs, including heavier ink pens such as the Prismacolor Illustration Markers. Available in many sizes and layouts for the diverse needs of our customers. ACID FREE Weight: 70 lb. (114 g/m2) Color: Natural white Surface: Smooth Media: Illustration markers, pens, graphite, and mechanical pencil Options Available: Double wire bound pads (available in landscape and portrait) and sheet packs Proudly made in the USA. 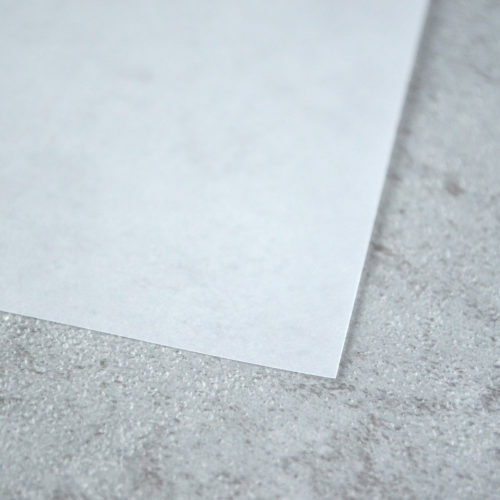 100% recycled paper is highly transparent yet remains thick enough to be handled. No bleed when using markers and other forms of dry media, protecting the work underneath from unintentional damage. ACID FREE Weight: 25 lb. 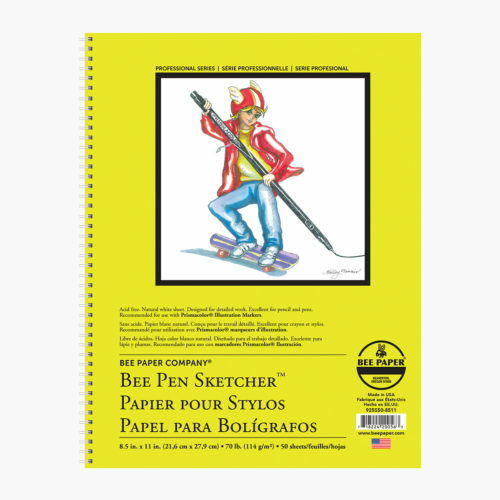 (40 g/m²) Color: White translucent Surface: High transparency Media: Pencil, marker, and pen and ink Options Available: Tape bound pads and sheet pack Proudly made in the USA. 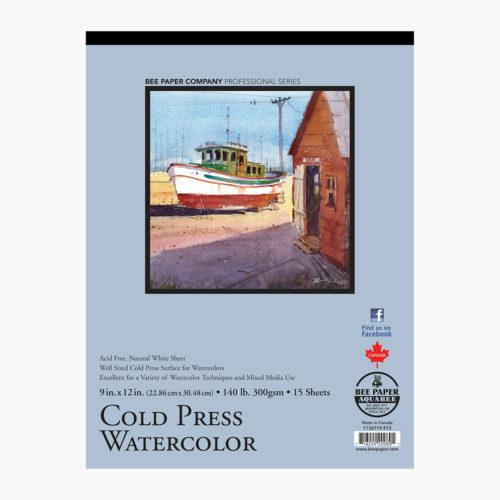 Cold Press Watercolor Paper – 140 lb. Archival quality, cold press surface is receptive for watercolor and gouache. Versatile sheet adapts to a variety of watercolor techniques. Well sized rough surface with maximum wet strength. An often overlooked aspect of Bee watercolor paper is its ability to accept an incredible range of mixed media, both wet and dry. ACID FREE Weight: 140 lb. (300 g/m²) Color: Natural white Surface: Cold pressed, textured Media: Watercolor, gouache, pencil, pen and marker, crayon, charcoal, and pastel Options Available: Tape bound pads Made in Canada. 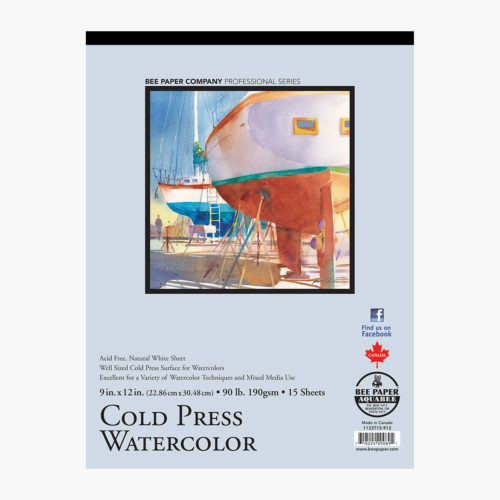 Cold Press Watercolor Paper – 90 lb. Archival quality, cold press surface is receptive for watercolor and gouache. Versatile sheet adapts to a variety of watercolor techniques. Well sized rough surface with maximum wet strength. An often overlooked aspect of Bee watercolor paper is its ability to accept an incredible range of mixed media, both wet and dry. ACID FREE Weight: 90 lb. 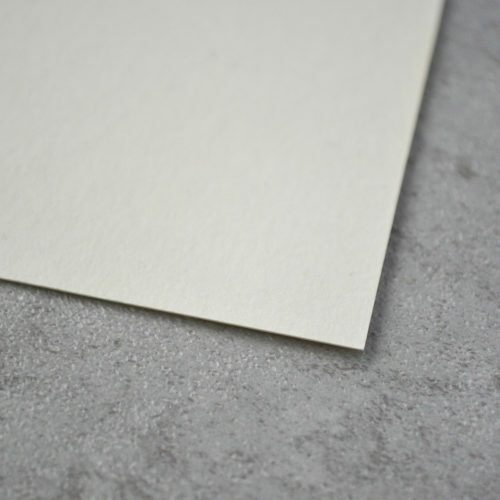 (190 g/m²) Color: Natural white Surface: Cold pressed, textured Media: Watercolor, gouache, pencil, pen and marker, crayon, charcoal, and pastel Options Available: Tape bound pads and roll Made in Canada. 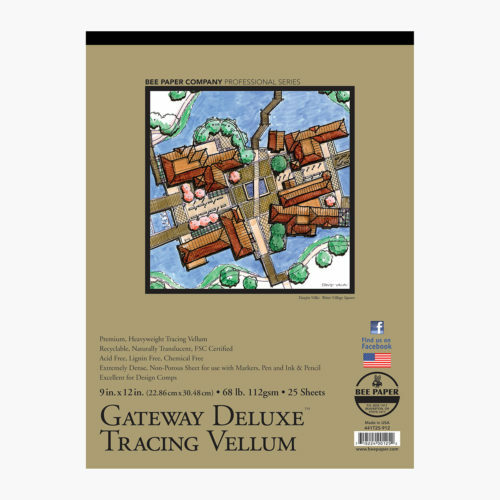 Gateway Deluxe Tracing Vellum Paper – 68 lb. Recycled premium quality sheet is lignin free and chemical free. It has also received certification from the Forest Stewardship Council for its environmentally conscious qualities. ACID FREE Weight: 68 lb. 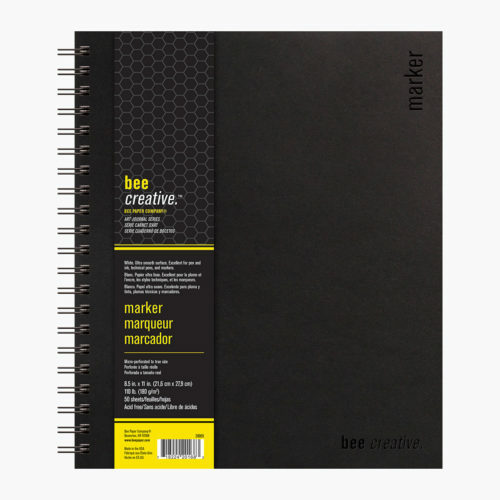 (112 g/m2) Color: Naturally translucent Surface: Smooth and nonporous Media: Pencil, marker, and pen and ink Options Available: Tape bound pads, sheet pack, and roll Proudly made in the USA. 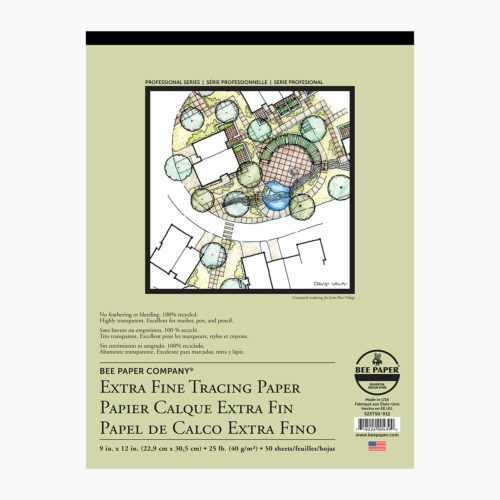 Gateway Deluxe Tracing Vellum Paper – 83 lb. 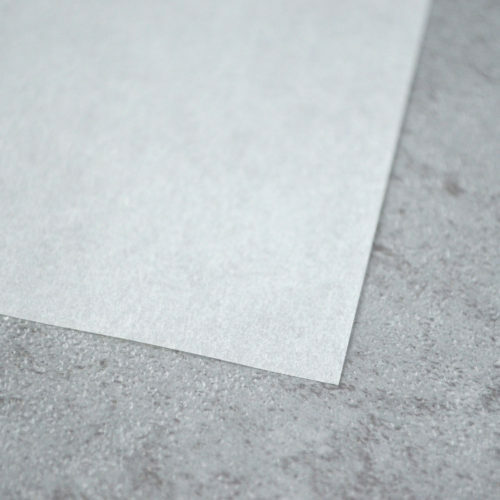 Recycled premium quality sheet is lignin free and chemical free. It has also received certification from the Forest Stewardship Council for its environmentally conscious qualities. ACID FREE Weight: 83 lb. (135 g/m2) Color: Naturally translucent Surface: Smooth and nonporous Media: Pencil, marker, and pen and ink Options Available: 100 sheet pack of 9" x 12" paper Proudly made in the USA. Our watercolor postcards are expanded to 5″ x 7″ to give the artist a 30% larger artwork space over the traditional 4” x 7” postcard size. The cards are blank on one side and printed on the other for postage and whatever notes you would like to write. Letter size postage required. Each pack contains 15 cards. ACID FREE Weight: 140 lb. (300 g/m2) Surface: Cold pressed, textured Color: Natural white Media: Watercolor, gouache, pencil, pen, marker, crayon, charcoal, and pastel Options Available: Pack of 15 cards Proudly made in the USA.